When the Real Housewives of Insert City Here gather for a reunion show, a knock-down-drag-out two-episode cage match is inevitable. There are winners, and there are losers. (Spoiler alert! The viewers are the losers.) 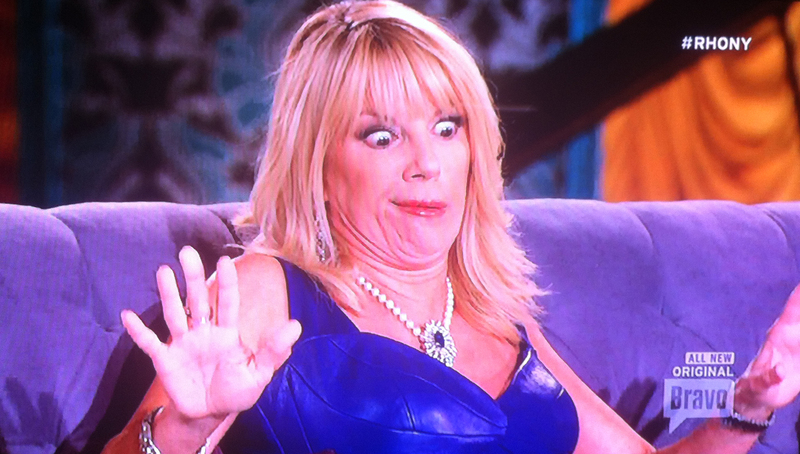 And then, there is Ramona Singer’s face. Game of Thrones Prophecies, Predictions, and Conjecture: How Will It All End?